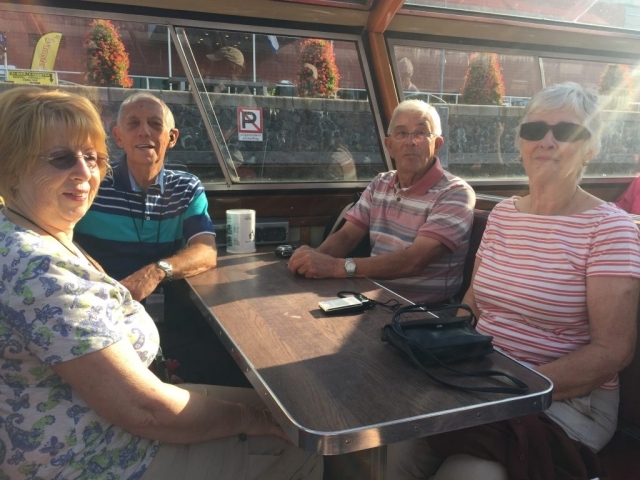 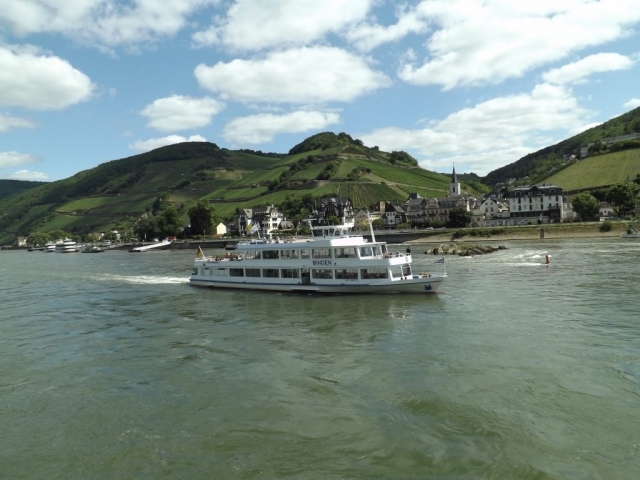 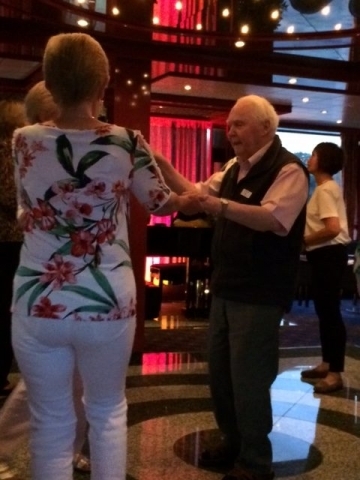 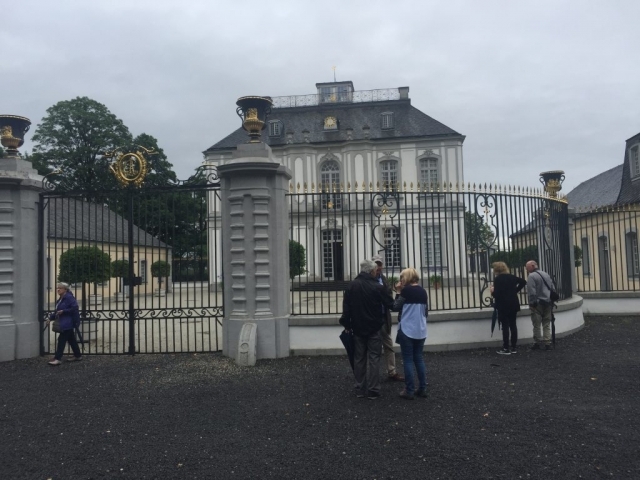 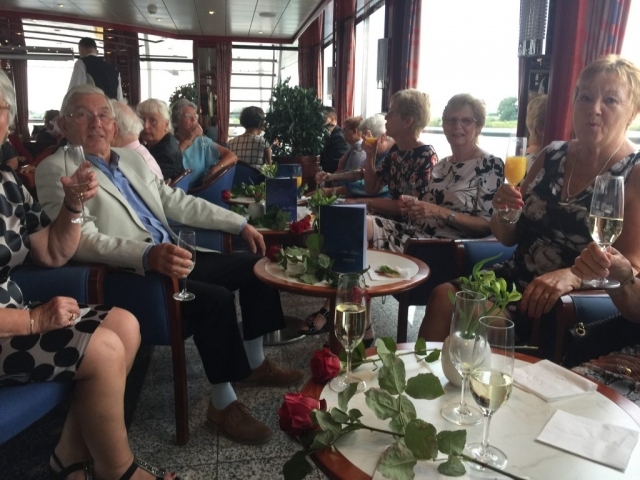 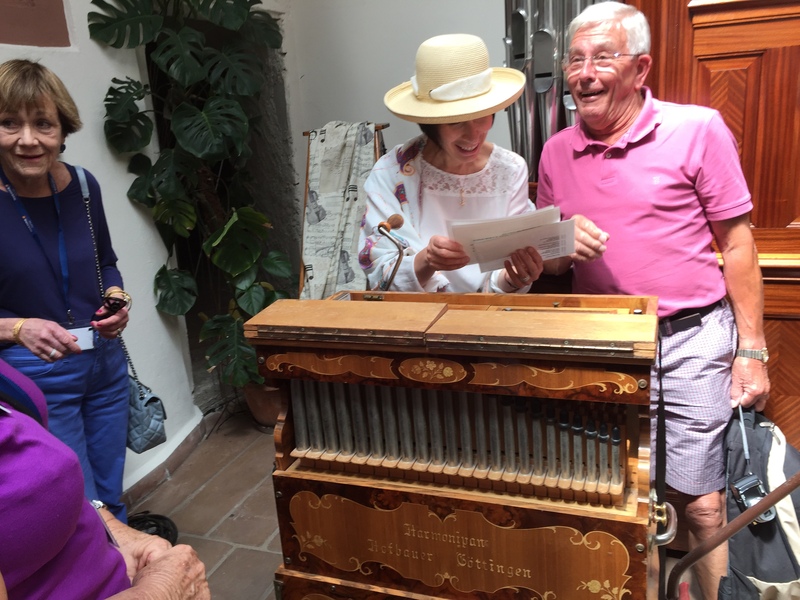 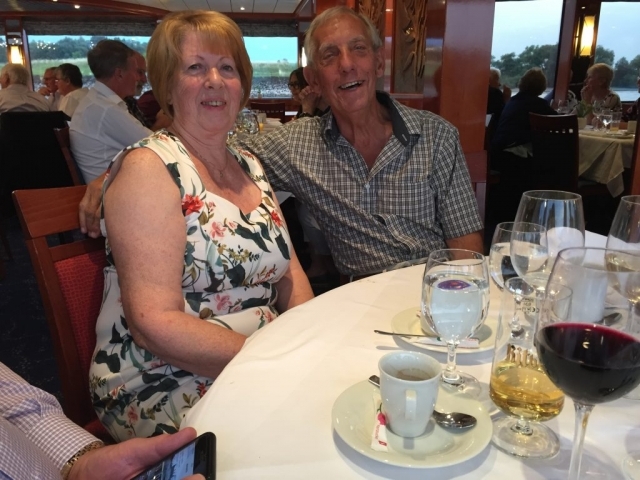 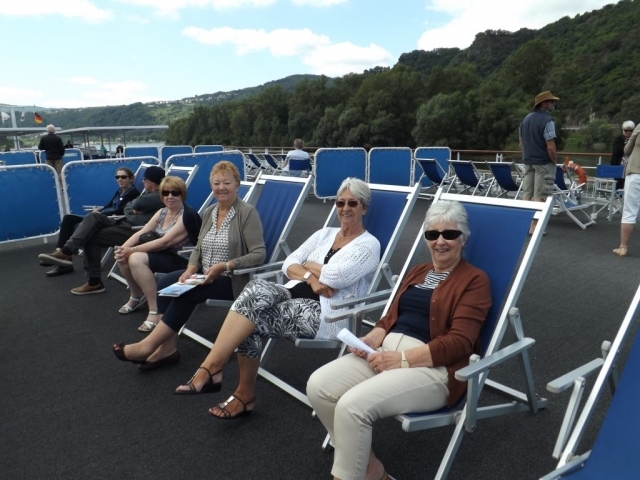 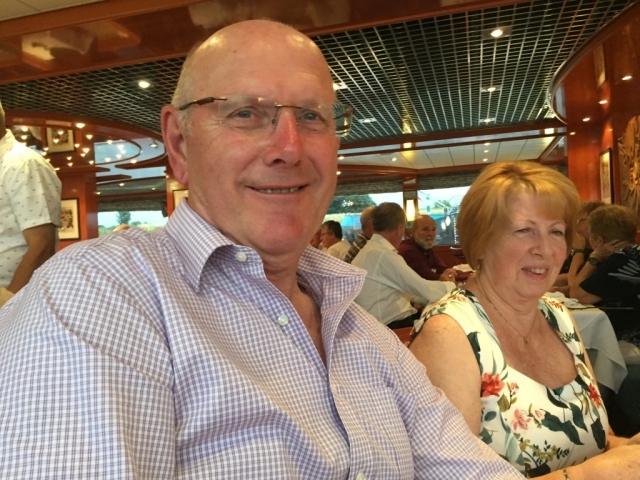 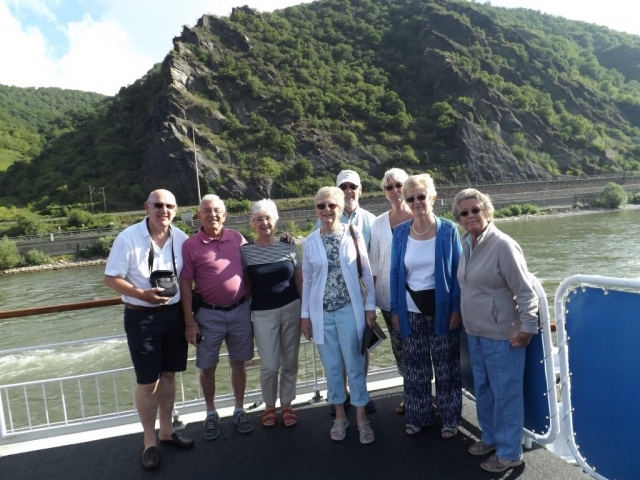 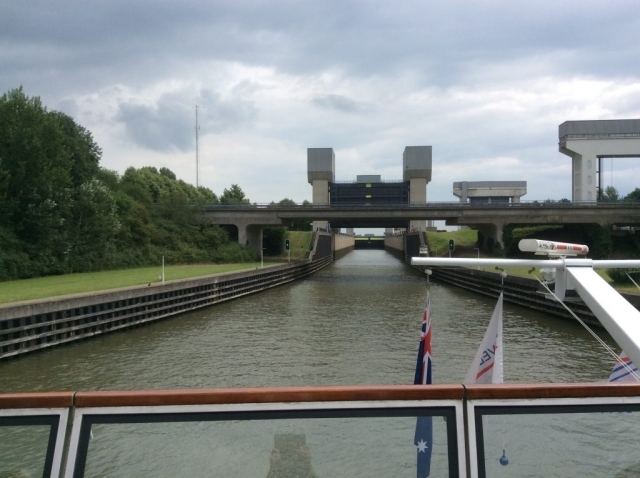 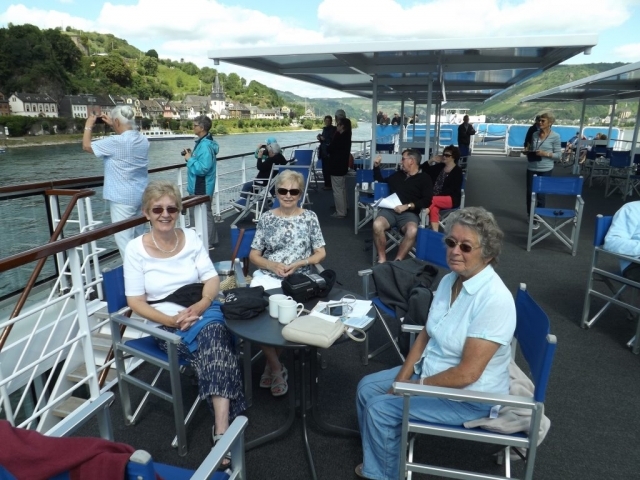 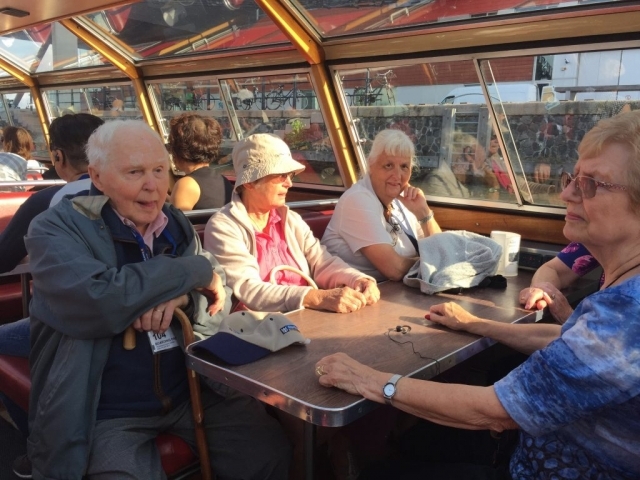 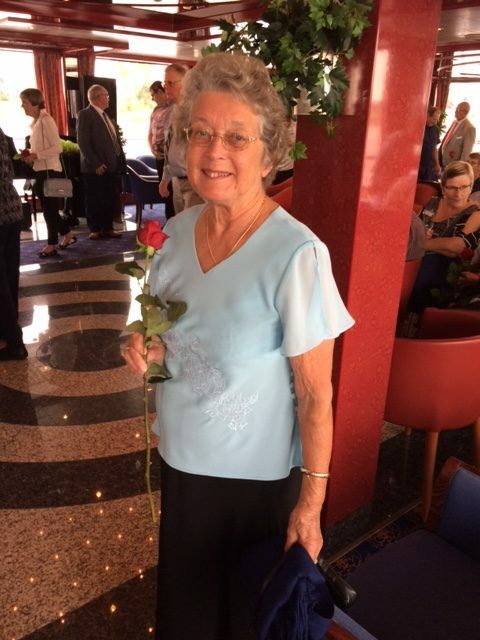 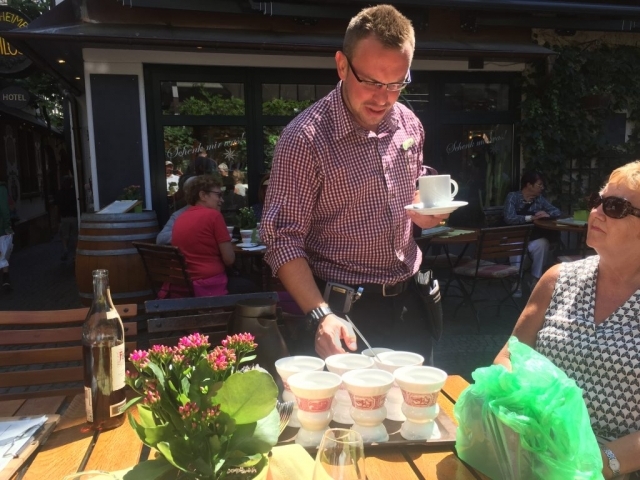 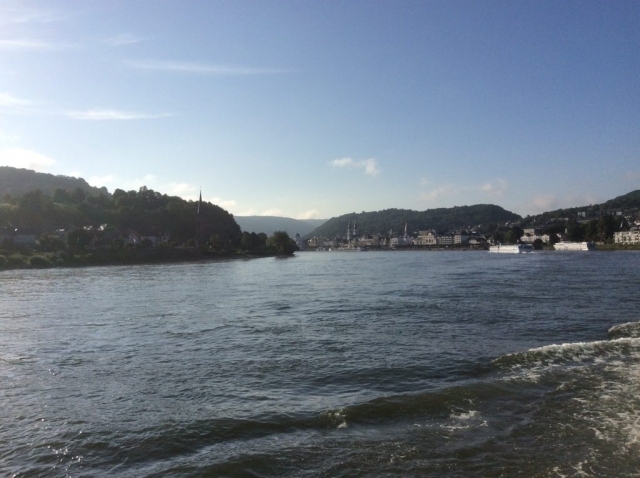 A group of HADARA members were joined by a couple from SHADARA and two friends for a weeks River Cruise along the Rhine and Main Leaving by plane from Heathrow for the short flight to Amsterdam to join the Travel Marvel “Diamond“ in the late afternoon. 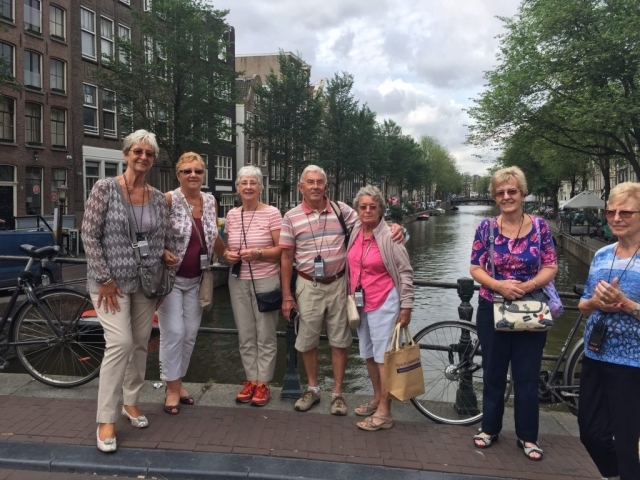 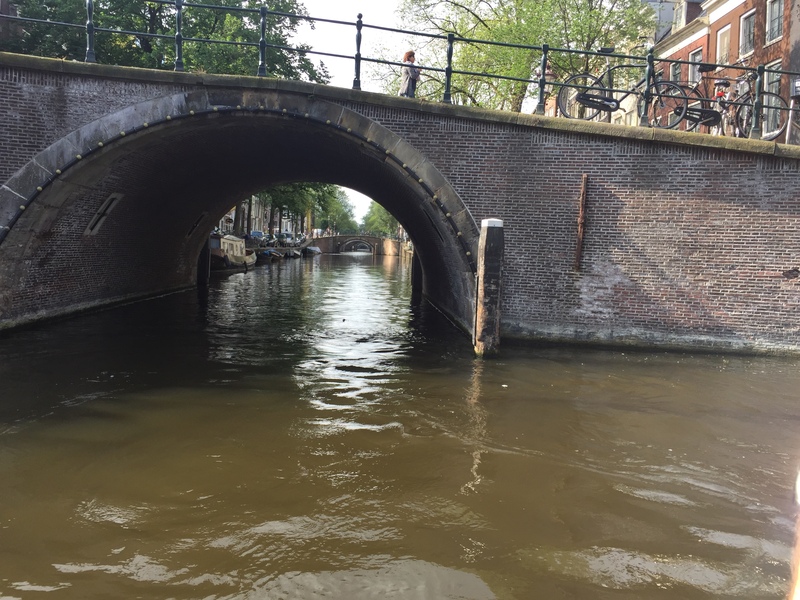 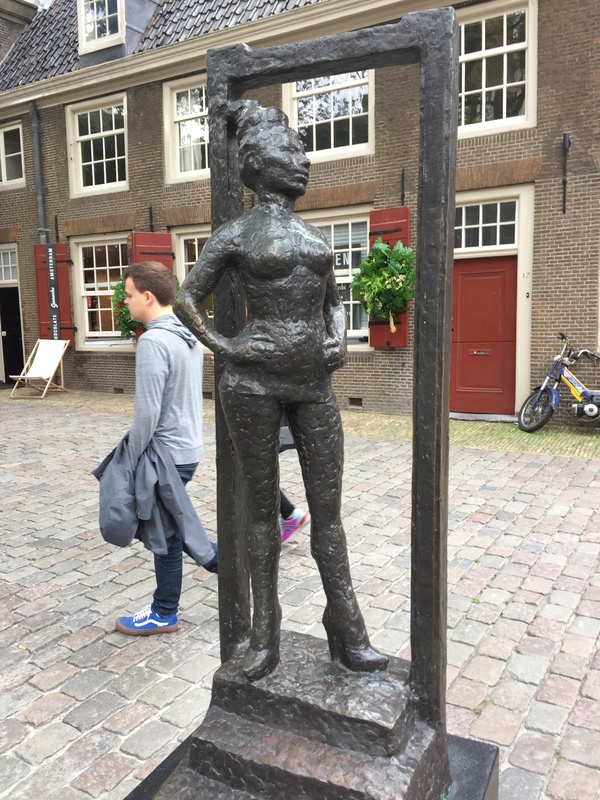 The journey started with a glassed top boat trip through the Canals and then a walking tour with Guide around the City including the Red Light District !!!! 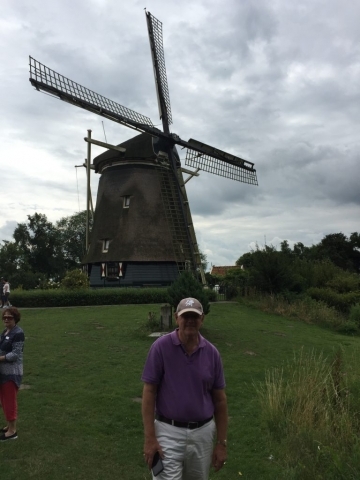 Then a short coach ride to Rembrandt’s Windmill before rejoining the ship. 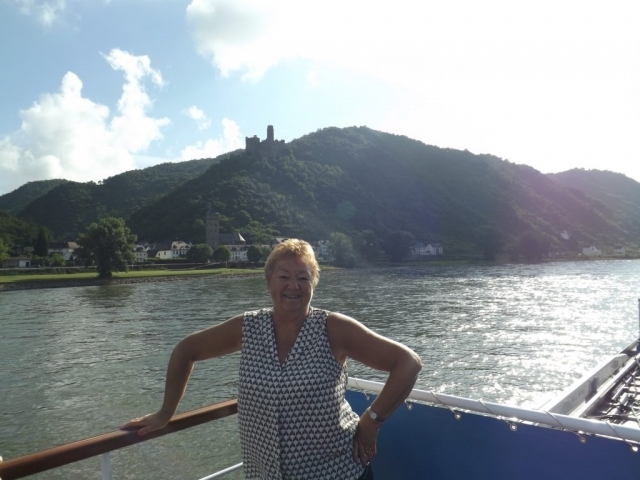 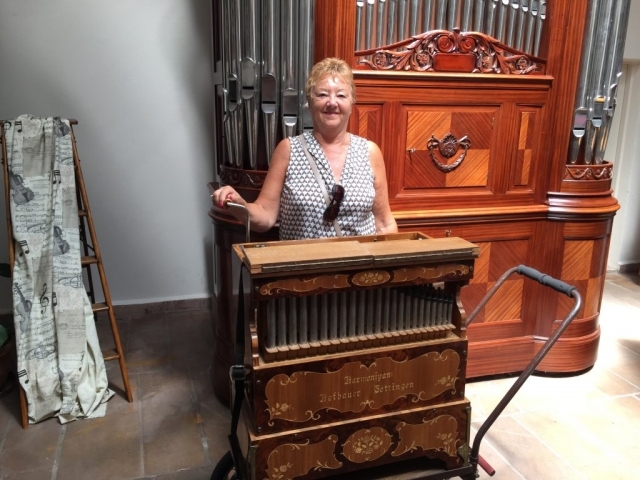 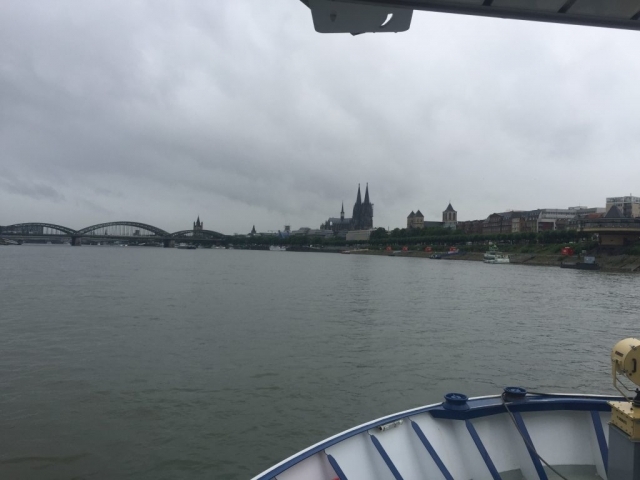 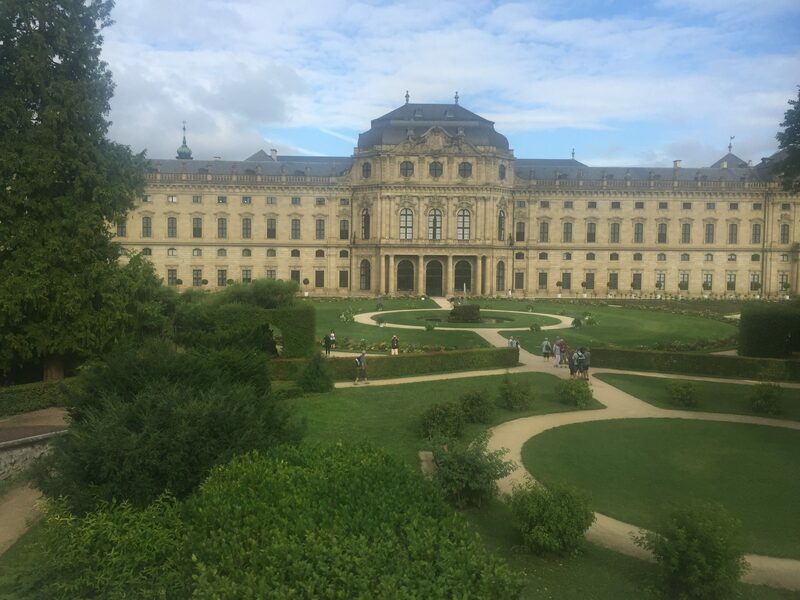 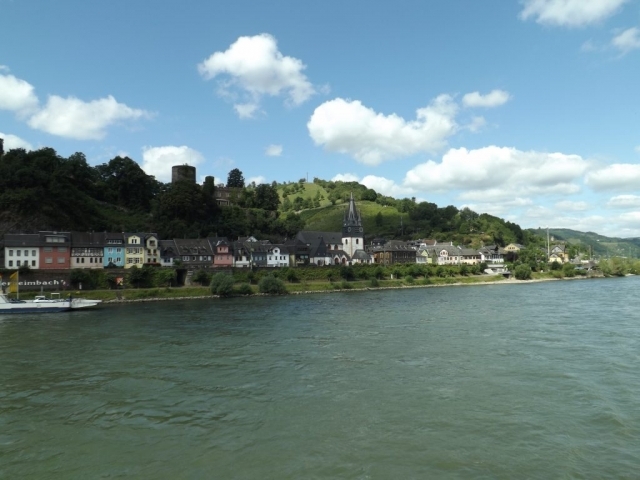 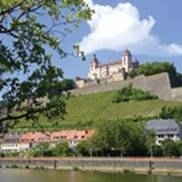 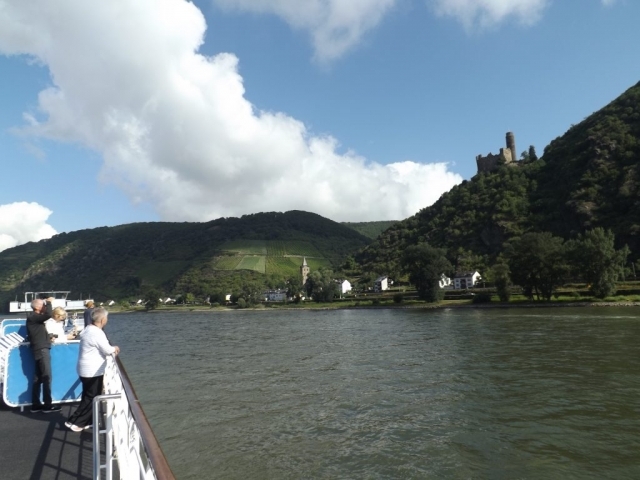 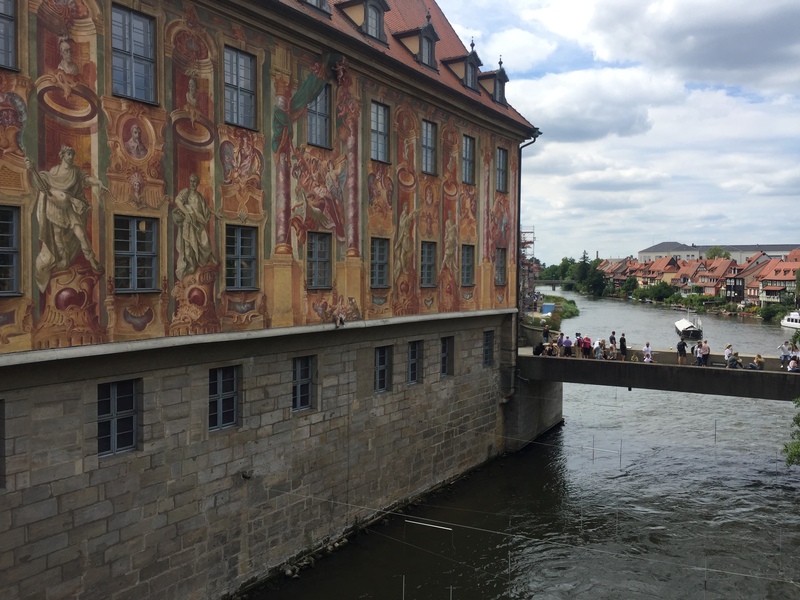 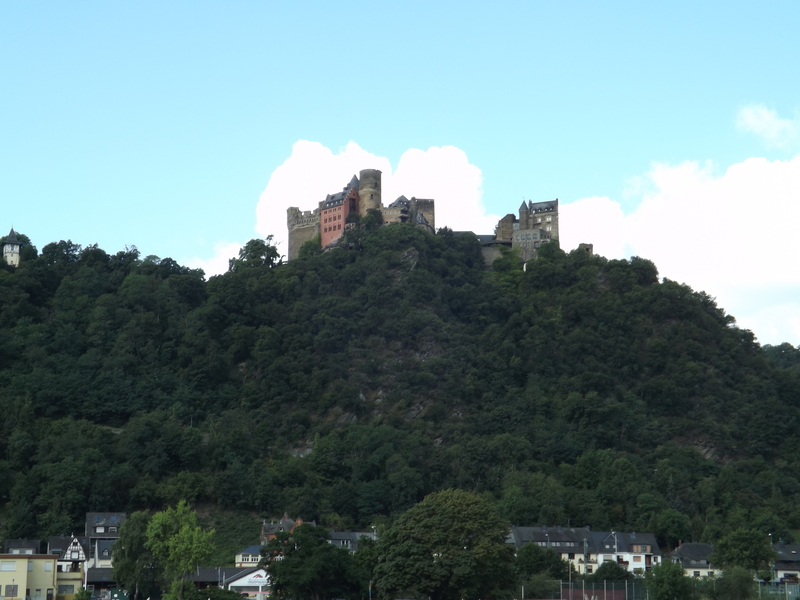 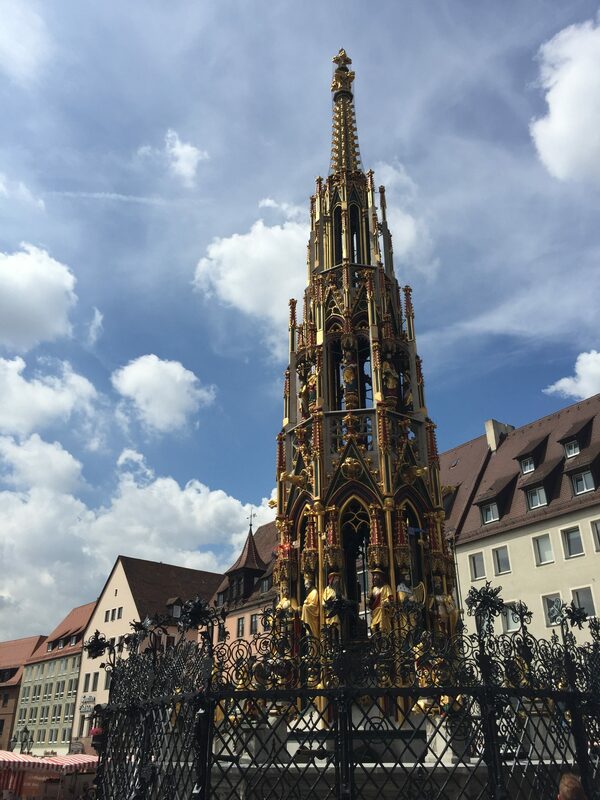 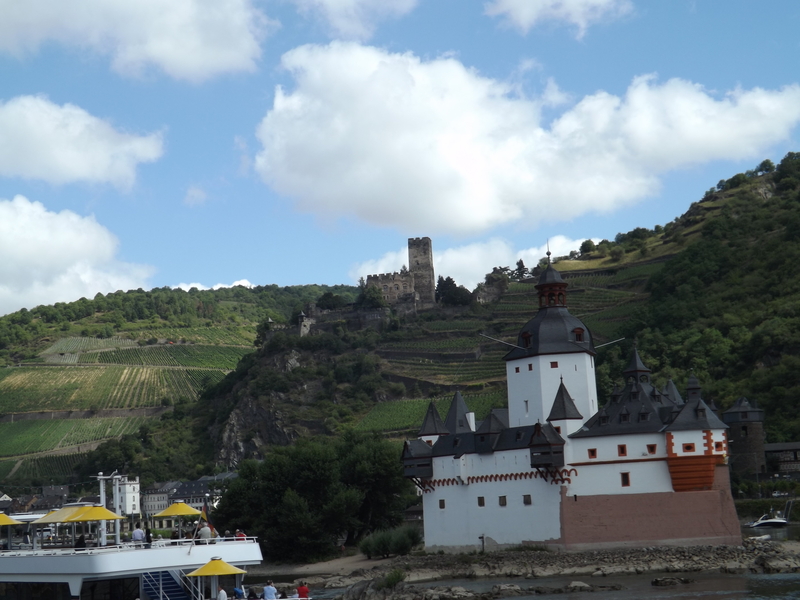 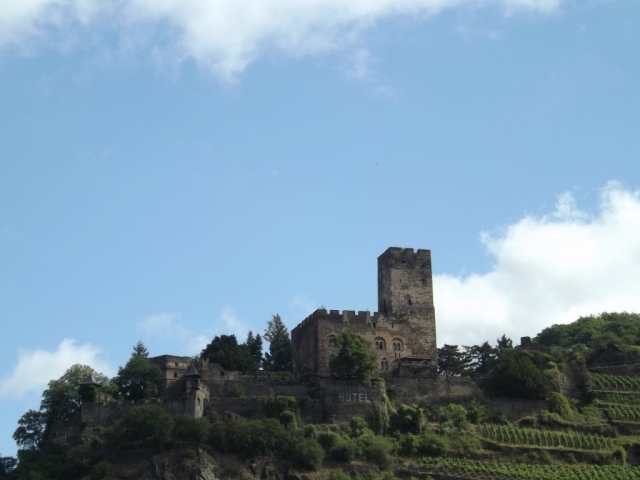 Our cruise took in the delights of Cologne,Rudesheim,Wurzburg,Bamberg and Nuremberg all accompanied by knowledgeable guides. There were 34 locks and everyone was on deck for the first one………then interest wained! 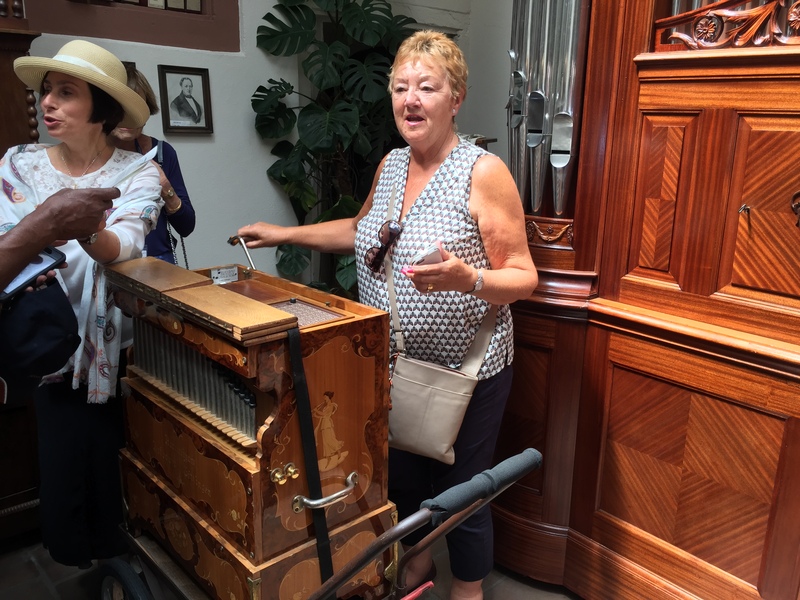 Highlights included the Museum of Mechanical Musical Instruments (Click here for the videos) and Local coffee laced with Brandy. 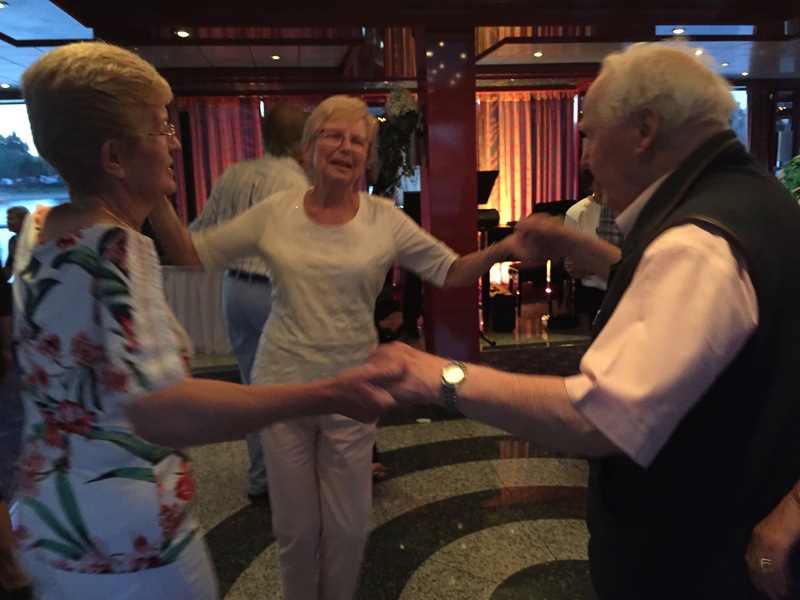 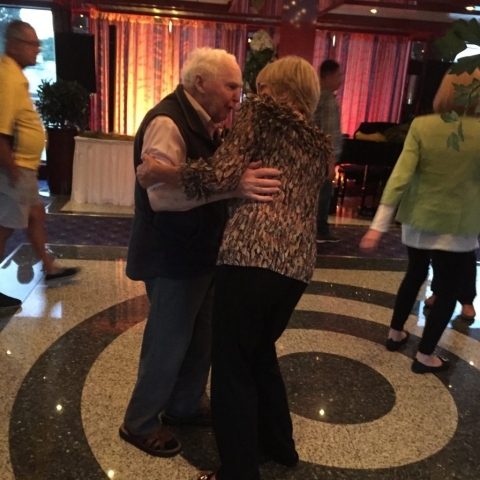 Free flowing drinks were served with Dinner followed by evening entertainment which helped some on to the dance floor. An excellent holiday enjoyed by all. 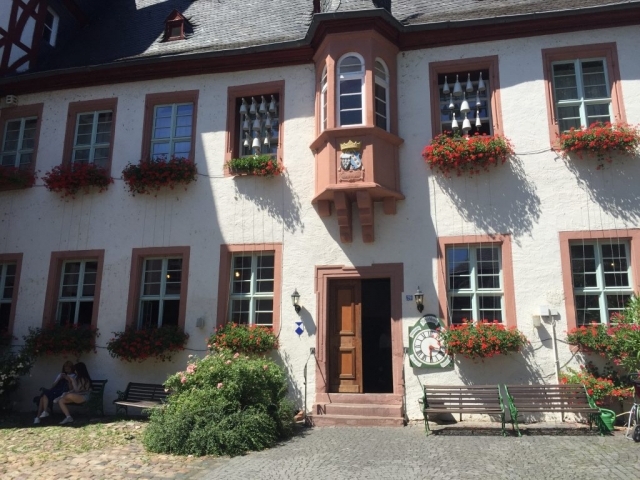 Includes return flights from the UK. 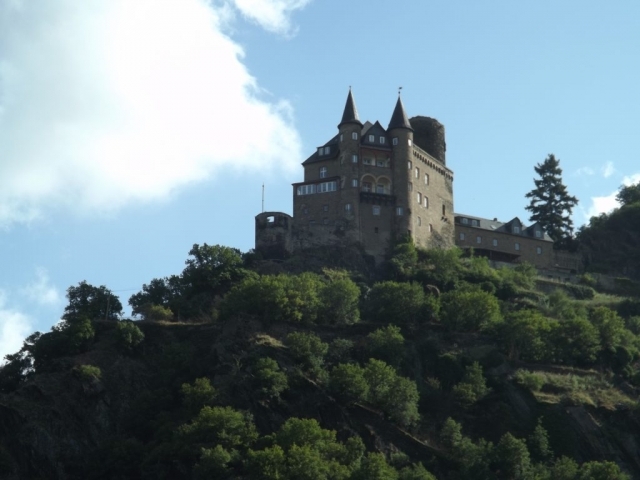 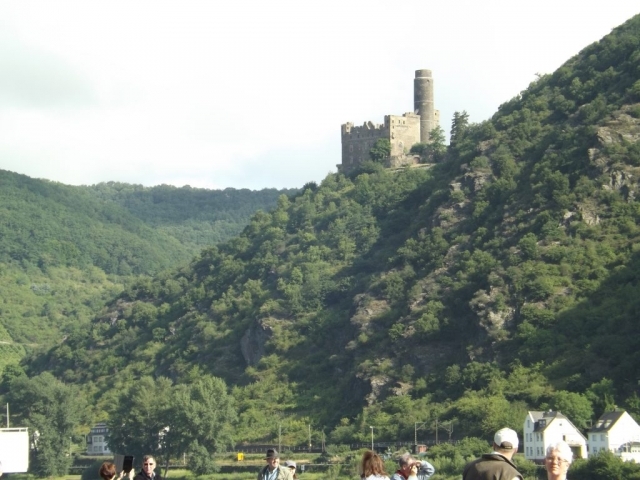 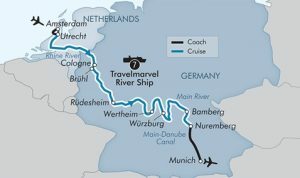 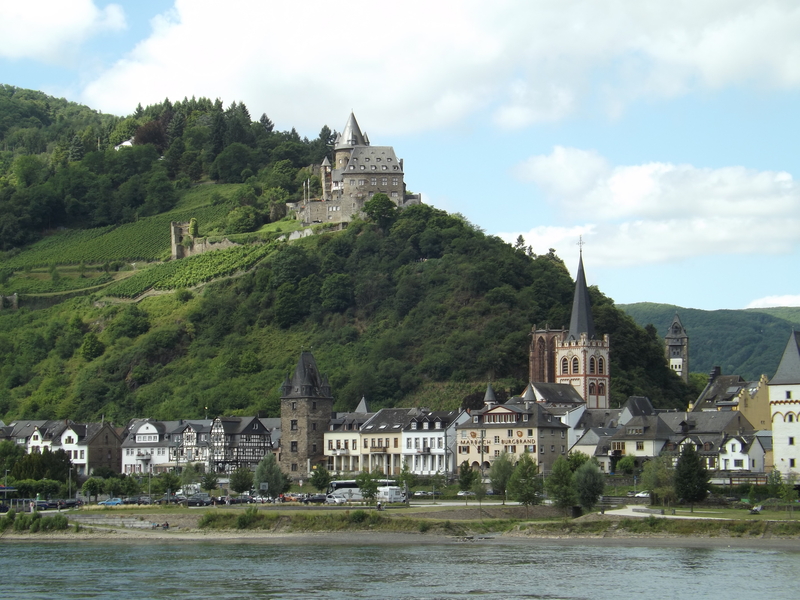 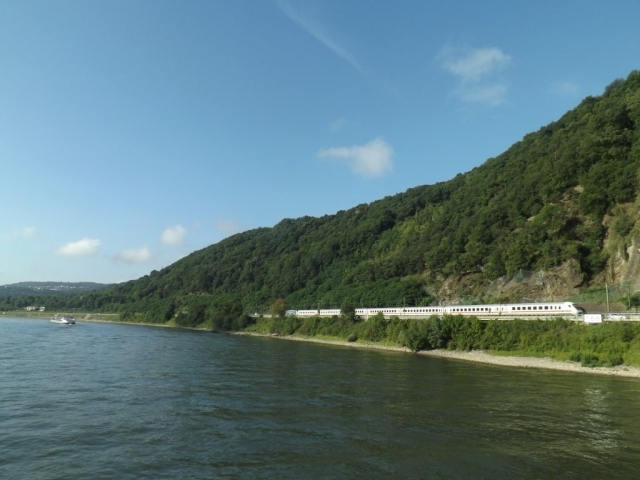 Travelmarvel’s 8-day journey takes you along the beautiful Rhine River from Amsterdam. 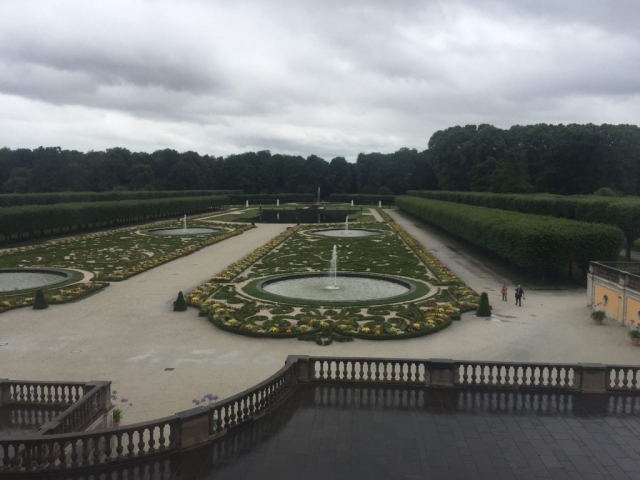 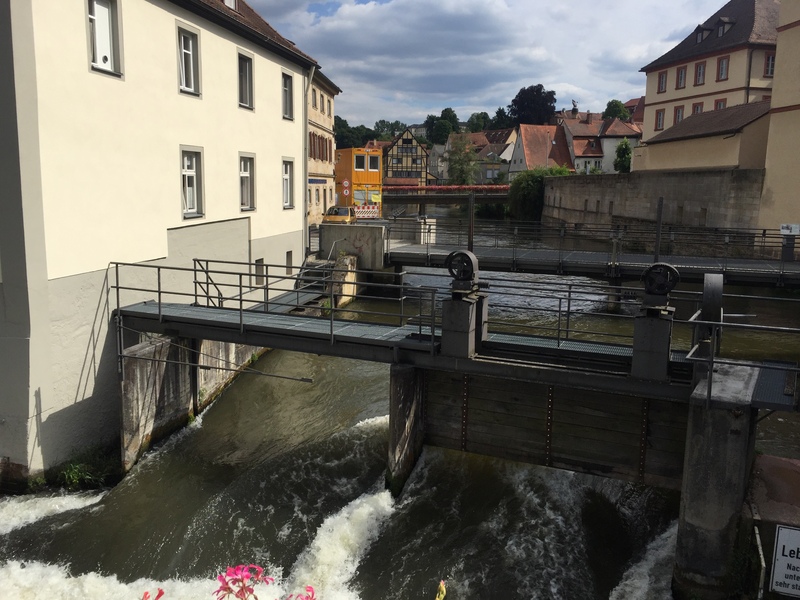 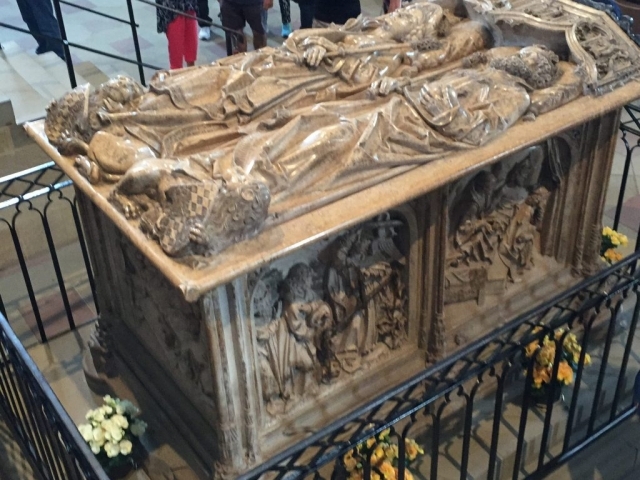 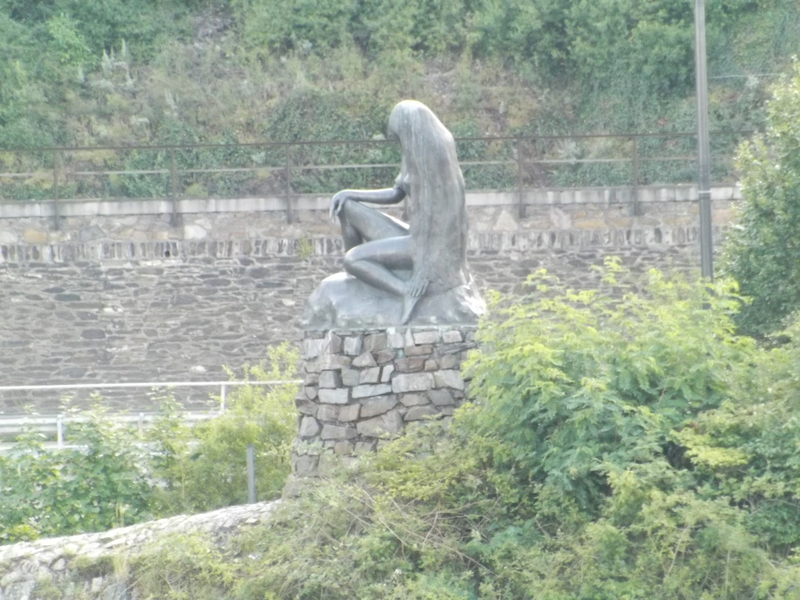 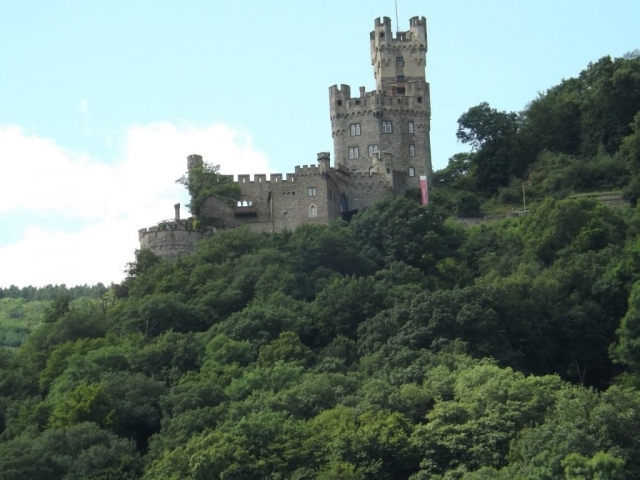 Travel through Rüdesheim, Wertheim and Würzburg before finishing in Nuremberg.